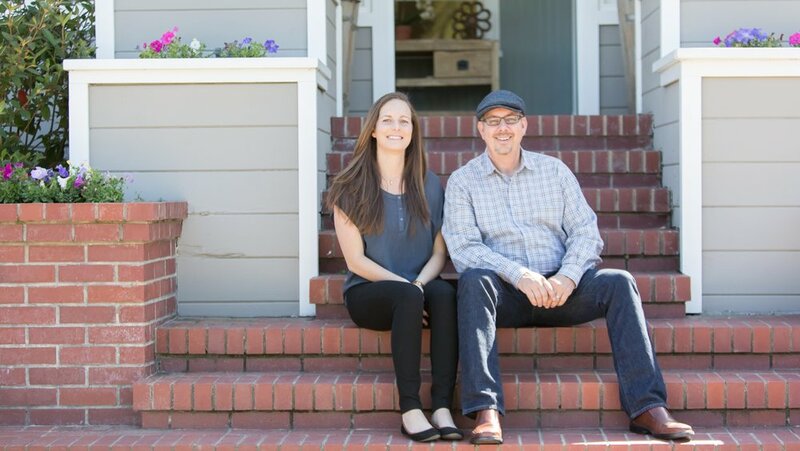 Living in Santa Cruz for so many years gives us a unique perspective on the importance of relationships and community within real estate. With its ocean views, towering redwoods and one-of-a kind neighborhoods, Santa Cruz County isn't just a beautiful place to live – it's the place we proudly call home. Our work with you is about building a relationship with a community member and neighbor. Our job is to get to know you and help you reach your real estate goals. Home buying and selling can be complex, so we do our best as knowledge experts to bring clarity, trust and ease to the process. When you work with us you can expect deep market knowledge combined with honesty, timely communication, and a personal approach. We're here to help, wherever you are on your home selling or buying journey. Ask us questions, meet us for coffee or come see our office in the heart of Santa Cruz in the sought-after Seabright neighborhood. We always love meeting new neighbors and friends.